For a short city break, packing light is essential. Not only will it save you paying to put luggage in the hold or booking a Shiply courier to take half your belongings with you, it’ll hopefully making everything a little bit easier when you get there so you can concentrate on enjoying your break. Here are some essential gadgets to consider taking with you on your next city break. This is great for keeping all your holiday research in one place. If you have this app downloaded it’ll automatically create a folder for your holiday once you’ve made a hotel reservation or booked a flight so it’s handy for when you need it. In the app you can also click ‘things to do’ which shows you attractions in the area, their star rating and opening hours so you can plan your activities. There are also recommendations for food and drink, local travel information and extra need to know info. You can even download your trip info so you’ve got it available offline. Getting through the airport is stressful. One thing that could make the process a little smoother would be to download the app for the airline you’re travelling with, so you can have your boarding pass on your phone. This prevents you having to rush around to find a printer and rummaging around in your pockets every time you have to show your boarding pass before getting on the plane. Many airline apps allow you to check-in via the app, which is great for those airlines that only let you check in a few days before your flight when you’re already on holiday and have no access to a computer and printer. 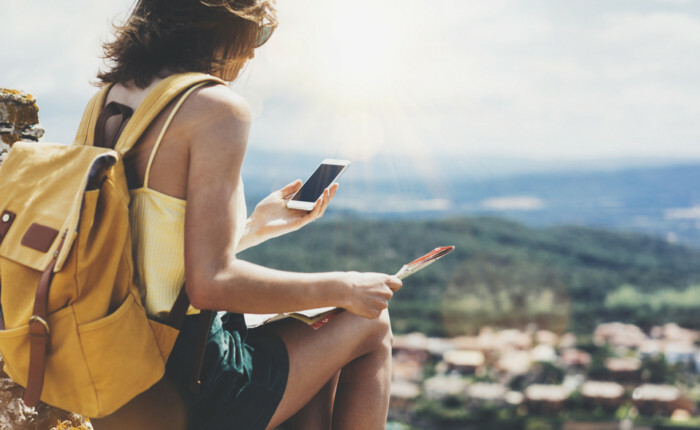 If your data is limited, you will find that downloading things onto your phone before leaving home could save you a lot of stress when you’re away. Download offline maps in advance so you’re only using GPS when trying to find your way around. To make sure you’ve got music to listen to during your journey, download your favourite playlists in advance so you can listen even when you have bad phone signal or have your phone on airplane mode. You will need premium membership to whichever streaming service you use to have the ability to download playlists to you may want to upgrade just for the duration of your trip. In the age of smartphones, battery life is a constant concern. Even the best smartphones out there will last only a couple of days, so you might like to invest in a portable charger for when you’re out and about all day and constantly using your phone for taking photos, looking at your map, using Google Translate, reading restaurant reviews etc. 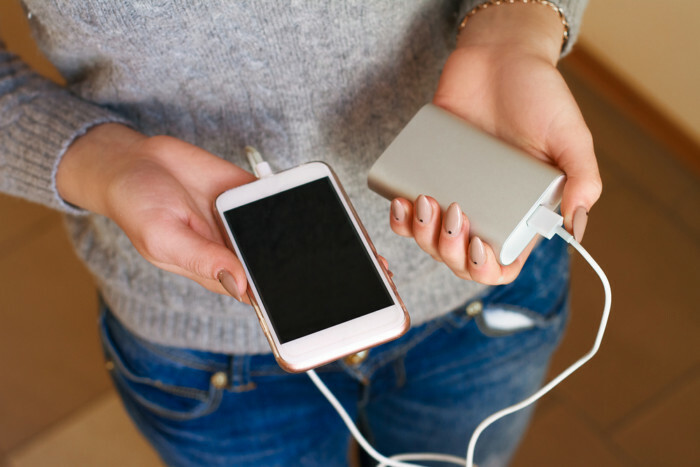 You can get portable chargers with only one full charge or up to several charges, so buy one according to your phone’s battery behaviour. Just don’t forget to charge the charger overnight! With ereaders, you can take a whole library away with you whilst taking up only the space of less than one book. 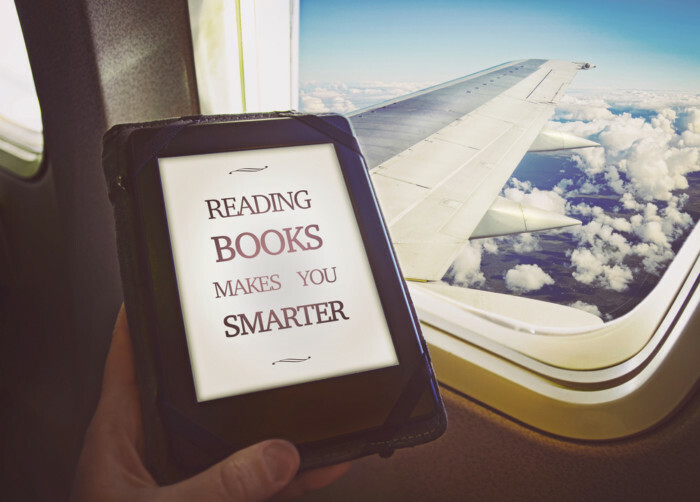 You can switch between the many books and magazines you may have going on at the same time and battery life on ereaders lasts for weeks too, so you shouldn’t need to charge it on your average city break. Perfect for nights in and long journeys.